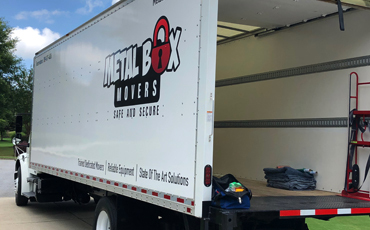 At Metal Box Movers in Roswell, we can take care of your next specialty move. Whether you need to move a piano, a safe, or a valuable antique, we can handle everything with care and precision. 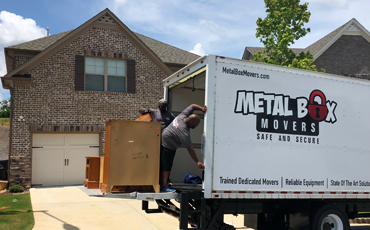 With 20 years of combined experience, we understand how to move pianos quickly and safely, and we believe that we can move yours. From the elegance of a Baby Grand to medium-size upright pianos, our moving specialist can walk you through our piano moving services. 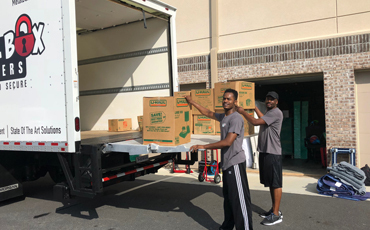 Antiques are special items that should be treated with the utmost care, and that is why we offer special moving treatments for these items – such as crates filled with foam and bubble wrap that perfectly fits them. We offer protection for historic art and paintings, sculptures, pool tables, and other collectibles. Call our specialist today for help with getting your antiques moved carefully and safely.